Chula Vista California is the second largest city in the San Diego metropolitan area. As one of the most populated cities in the state and country, Chula Vista has just about everything you want in a city. Nearby beaches and mountains to go hiking in give you nature at your front door. Beyond that, there are endless restaurants, bars, entertainment venues, and historical as well as cultural events. There are a number of new houses built in Chula Vista every year to accommodate the growing population. Whether you are looking to buy a new home or just maintain yours, roofing is an essential component to consider. When buying a new home you want to make sure the roofing was done with quality materials and installed by a high-quality contractor. 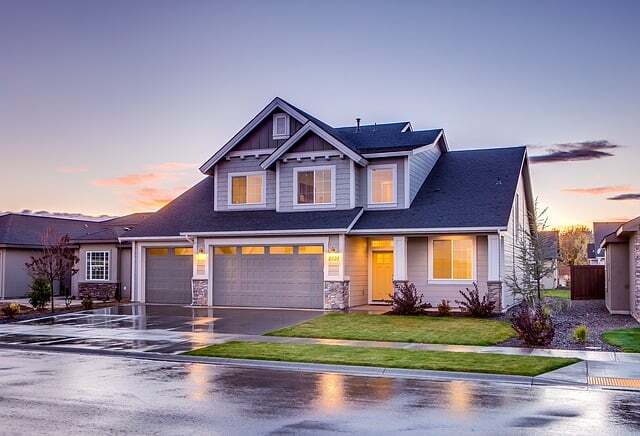 If you are simply looking to keep your home in the best possible condition, quality installation and roofing services are the best places to start. You need to hire a roofing contractor that has a solid reputation in the Chula Vista areas as well as a few other key factors. The most important thing to consider when hiring a roofer is licensing and insurance. There are a number of companies out there that work without these and offer lower pricing, but you will get poor quality work which will end up costing you more in the long run. Be sure to request all documents from a contractor before discussing a roofing job. When you hire an accredited contractor you are protected from sub-standard work and you can be assured of a quality and safe roof for your family home. Be sure they also have the correct insurance to protect you in the event of any damage or injury that may occur during the roofing job. The last thing you want is unexpected expenses because of poor or lacking insurance coverage. Choose a roofing contractor who is experienced in the residential roofing. Some contractors handle commercial or industrial roofing also, so you want to make sure you get the right services. You want to make sure they can offer consultation services, customer service as well as actual installation and repairs. To determine their experience level, take into consideration the number of years they have been working as well as the number of successfully completed jobs they have. The higher success rates indicate contractors that are reliable and professional as well as those with satisfied customers. There are a number of companies offering roofing services in Chula Vista but you want to choose one whose workers show professionalism. When working with a professional you can be assured of easy and predictable work due to the ethics and codes they typically follow. You can identify a professional by visiting their website and social media accounts to read reviews from previous clients. Professional and reliable companies not only get positive comments and reviews but also high ratings. You want a roofer to be versatile because roofing entails more than just installation, repair and maintenance of your roof. We will provide a range of services so you will be able to get professional help no matter what problems you are having with your roof. A good place to start is by asking friends or colleagues for recommendations, and in the Chula Vista area, we have already earned a solid reputation. Call us today for an estimate and we will take care of all your roofing needs. Do you need a reliable roofer in Chula Vista, CA? Roofing Estimates and Roofing Proposals: What Do You Need to Know?